Well, September ended up being a disorganized month. I am hoping that October goes a bit better. There are so many things I want do and I didn't really accomplish anything. It didn't really help I hardly had any time to read today at all, so that sort of killed my hopes of a good reading month in the end. I have a few books close to being completed, but they will have to wait until October now. 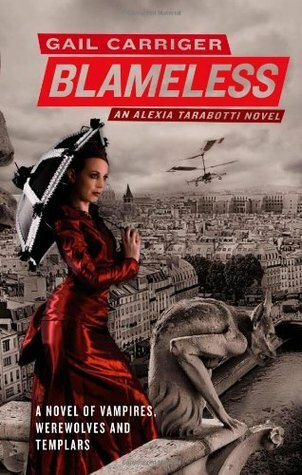 Blameless: An Alexia Tarabotti Novel - Volume 3 by Gail Carriger - I really enjoy this series so far, so I am happy that my library bought this book and the 4th volume after I requested it. This book is good so far and I am looking forward to seeing how everything plays out. 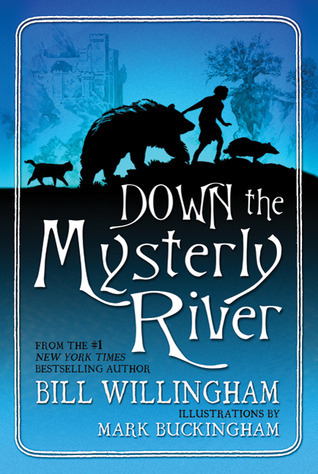 Down the Mysterly River by Bill Willingham - This is a perfect example of my reading lately. This book isn't even really all that long and I am still reading it! 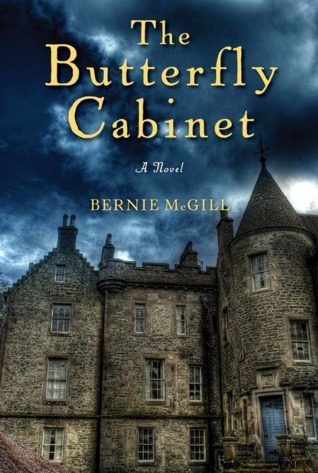 The Butterfly Cabinet by Bernie McGill - This book isn't grabbing me yet, so I am not sure if I will continue with it or not. It might just not be the right time for it. 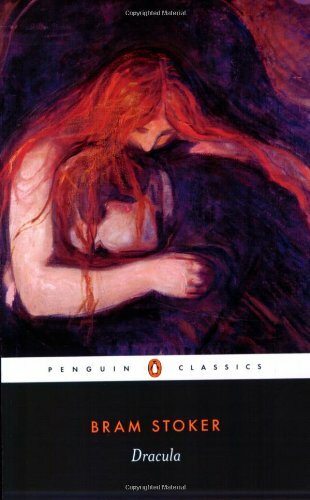 The Woman in White by Wilkie Collins - This will be on here for a while. It isn't that I am not enjoying it. It is simply that I am having a hard time concentrating on books lately. I am worried this is doing the book a disservice. Dracula by Bram Stoker - I also have this book on the go. I am actually enjoying it so far, but I am not rushing it. Fragile Things and Jane Austen Made Me Do It are still on-going. 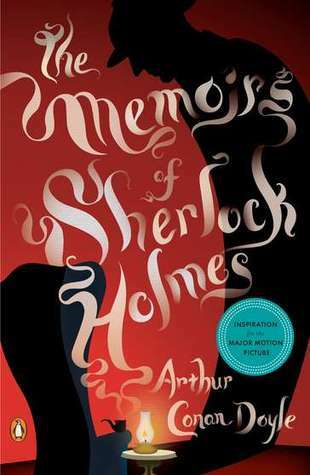 The Memoirs of Sherlock Holmes by Arthur Conan Doyle - I received a review copy of this with a new cover, so I thought I would give it a read. I read a couple of the other books in the series earlier in the year, so I am looking forward to carrying on. What have you been reading lately? I am a bit behind on reading blogs, but I have my library pile down to a manageable level. This means I will probably start requesting books again and recommendations are always nice! Dracula is probably my favorite book of all time! I really want to read The Woman in White sometime. My favorite Carriger novel was the first one, but I look forward to the 4th in this series. Love Dracula and The Woman in White--always. **celwerdblog: I am really enjoying Dracula so far. This reminds me I need to recharge my e-reader so I can carry on with it! **Jamie: I really enjoyed the first two Carriger novels. I hope you enjoy them, too! **jenclair: My favourite Carriger so far was the first one, too. I am really enjoying both Dracula and The Woman in White! **samantha: I am really enjoying Carriger's books so far. I look forward to finishing this one and starting in on the next one. I am hoping to enjoy The Butterfly Cabinet and The Woman in White as well. Sorry "The Butterfly Cabinet" isn't grabbing you. I always thought the book looked pretty interesting.